Backtest forex is useful to develop and evaluate EAs for MT4. Why ? Is because backtest history give us clearly how good enough forex ea or any specific forex trading system. To get good enough accuracy backtest with 99% we need a good source of forex history data to backtest in our metatrader strategy tester. Or we can make it simpler and easier,by use forex backtesting software. It is a built-in backstesting utility. 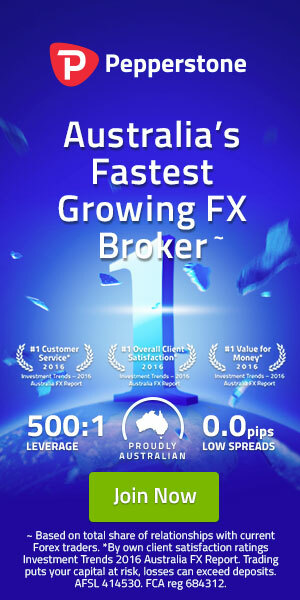 The most important thing why we need to backtest forex trading strategy is at least we can protect our capital with the right forex expert advisor or best forex strategy that we have been tested. You should know that if you just directly use the strategy and test, the result will be not like what you want. It shows low modeling quality. So, how to get high quality EA test result? The secret is importing the tick data into MT4. Before importing the tick data into MT4, you have to make sure that the data is verified and it is coming from external resource. For those who need reference about the best data to import so you can take history data from Dukascopy. The reason to take the data from this external source is because they have enough experience, more than 10 years to serve tick data and one of them is for metatrader backtesting. Or you can download this great source of tick mt4 history data from free forex data source website. The best thing is that you can import the tick data automatically. In this process, you should use tickstory. By using tick story, you are able to import verified tick data from external source into MT4 automatically. Definitely, it is shorten the process so you can do the forex backtesting faster, easier, and accurate result. It is also good news for those who want to take EAs test. It is stated above that you need to use forex backtesting software and you can take forex backtesting software free. It means you can safe your money for urgent condition. 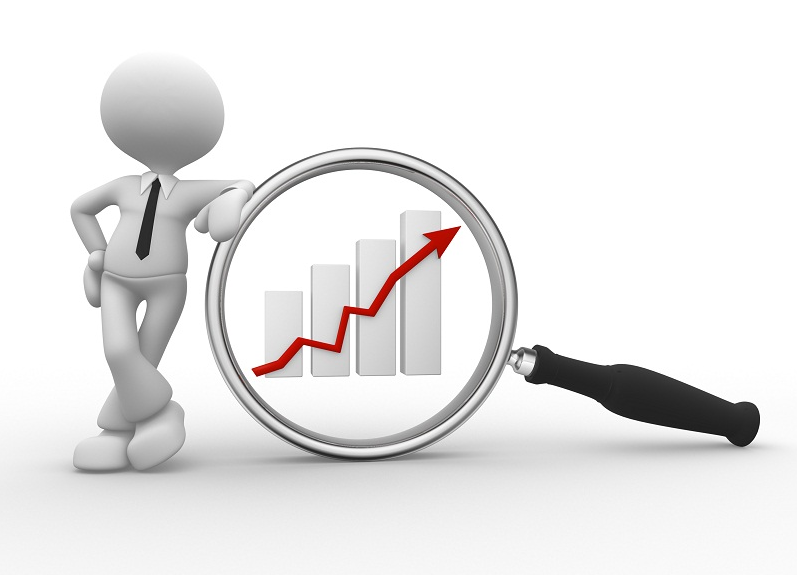 It is not only about the forex backtesting software. More than that, you can also use the tickstory software for free. Even, this software is designed for forex traders who want to make backtest forex MT4 and MT5. Just visit its official website to download the original software. Before starting the forex back test, you have to prepare your metatrader 4 platform first and the main equipment is PC or notebook. You can use local PC which can be used to run MT4. It is also good if you are installing it on your forex VPS (optional). When it is ready, you can start to import the tick data into MT4. Just run the tickstory software and choose the symbol to start the important and test. Remember! This software helps you to do the backtesting automatically so you just run the software and let the app do the rest. It is also possible for you to import the tick data into Ninja Trader, Strategy Quant, and may more for backtesting. Soon, you will get high quality backtesting result to support your forex trading action. Or you can run strategy center from your mt4 trading platfrom too. Just upload first the tick history from your csv history that you’ve downloaded previously then upload to your mt4 software then choose your ea that you want to backtest then run it on specific time frame and for sure choose your period time to backtest forex ea. After that you can see report of the ea such profit ratio winning orders, maximum drawdown and more. Hopefully, this information about backtesting mt4 tutorial helps you, so you can do your forex trading better than before. The most important thing is that you can do the backtest easier to achieve more income from forex trading.